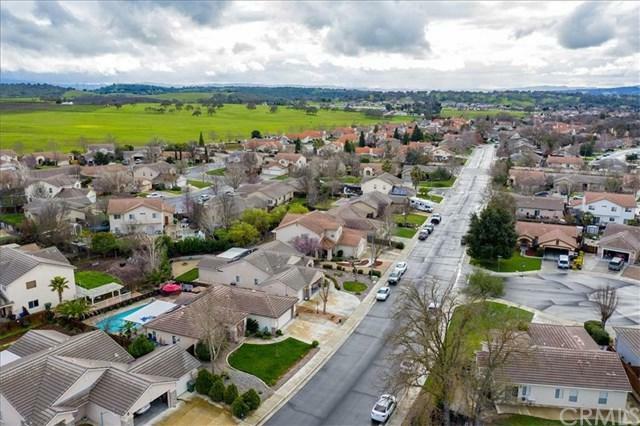 1011 Running Stag Way, Paso Robles, CA 93446 (#300805215) :: Ascent Real Estate, Inc. 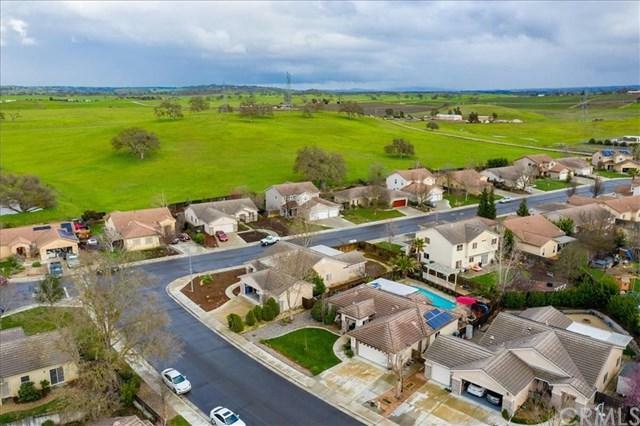 Welcome to this spectacular home in the great Meadow Lark Farms neighborhood. 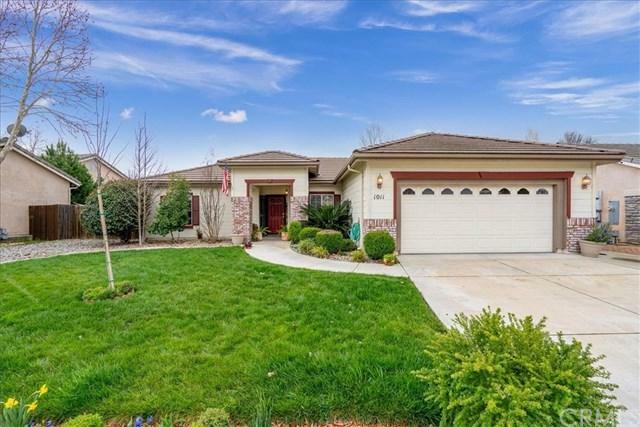 This beautiful home offers 3 bedrooms, 2 bathrooms, indoor laundry and a great floor plan. The master bedroom is separate from the other bedrooms giving you plenty of space and privacy. This home provides indoor/outdoor living at its finest, with an open floor plan and an amazing backyard Pool. When you enter the home, you will appreciate the great flooring choices from travertine floors to bamboo wood flooring. The kitchen also Welcome to this spectacular home in the great Meadow Lark Farms neighborhood. 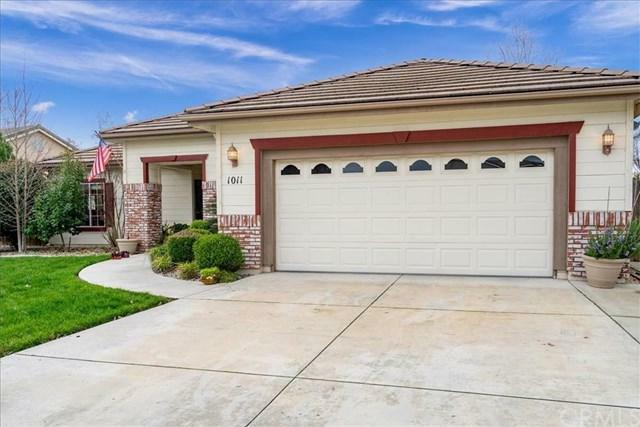 This beautiful home offers 3 bedrooms, 2 bathrooms, indoor laundry and a great floor plan. The master bedroom is separate from the other bedrooms giving you plenty of space and privacy. This home provides indoor/outdoor living at its finest, with an open floor plan and an amazing backyard Pool. When you enter the home, you will appreciate the great flooring choices from travertine floors to bamboo wood flooring. The kitchen also offers granite countertops and a breakfast nook. This is the perfect property if you love to entertain and just in time for summer!